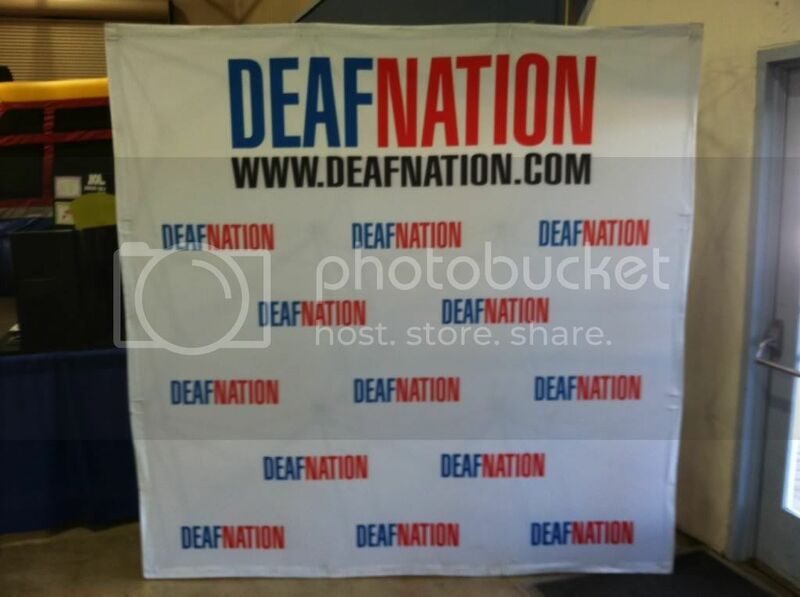 Please come and join me at the annual DeafNation Expo in Pleasanton, CA this Saturday, October 12 from 9am - 5pm. 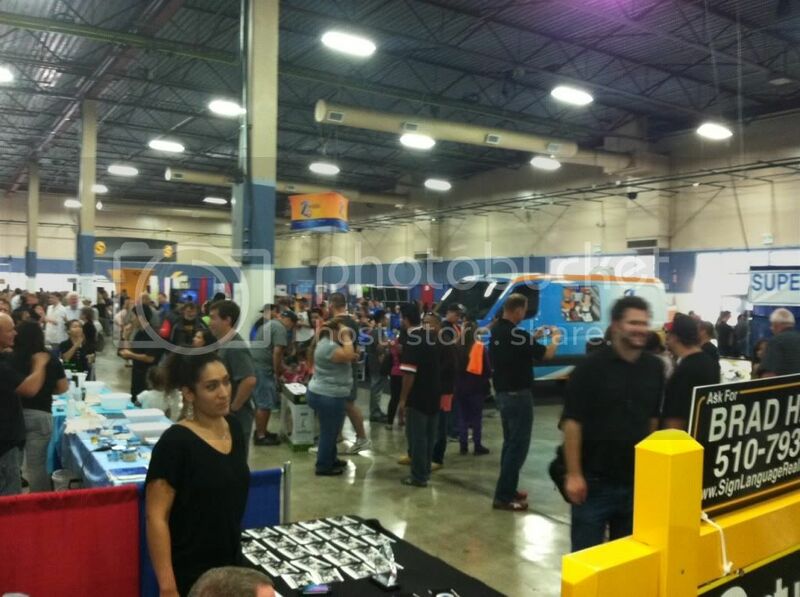 This is a great event which showcases exhibitions, businesses, and entertainment for no cost to the public. 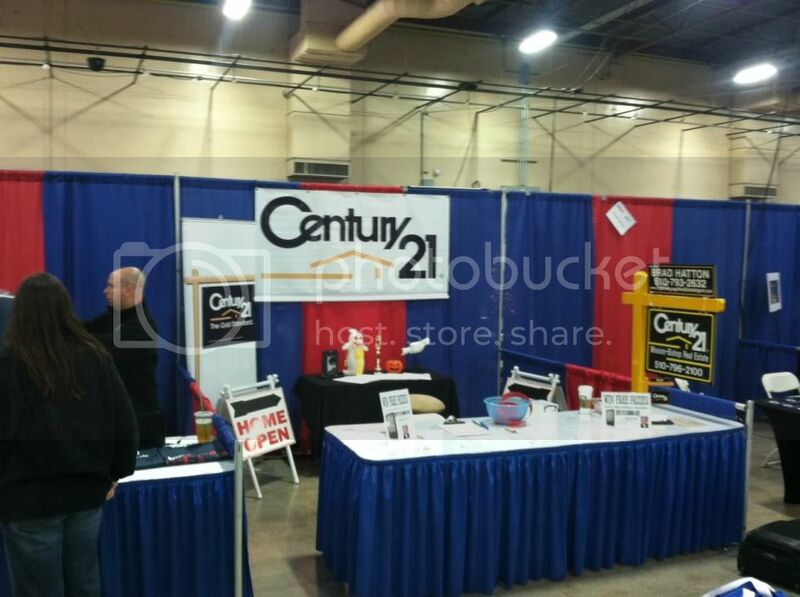 I will be raffling off a $100 Visa gift card for people who stop by my booth. 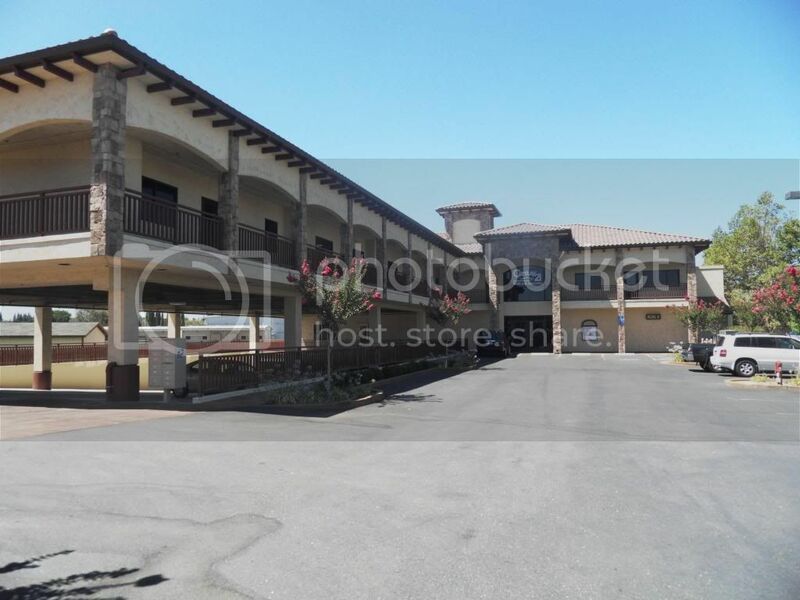 The address for the event is 4501 Pleasanton Ave, Pleasanton, CA 94566. See you all there! 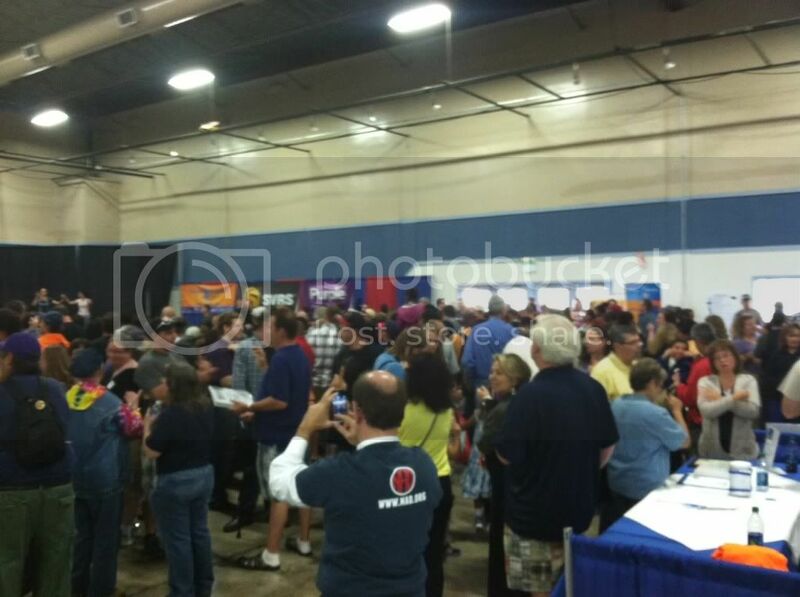 25th Annual Neighborhood Garage Sale!! July 20 & 21 from 9am-3pm! Come out and join me this weekend in Fremont for the 25th anniversary of my neighorhood garage sale! 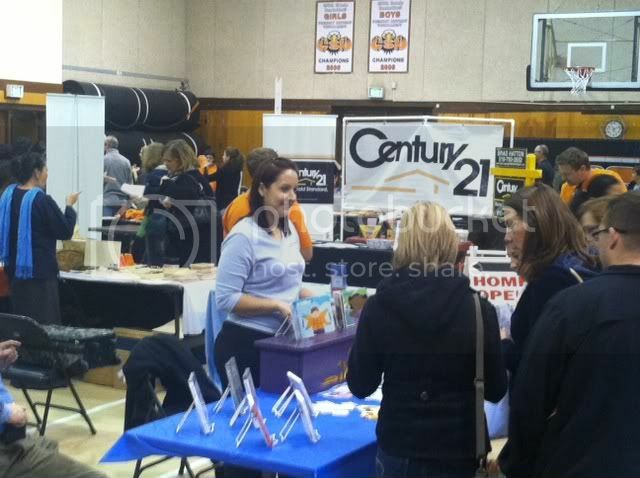 Participants in the garage sale will have the chance to enter a drawing for a $25 Visa gift card. 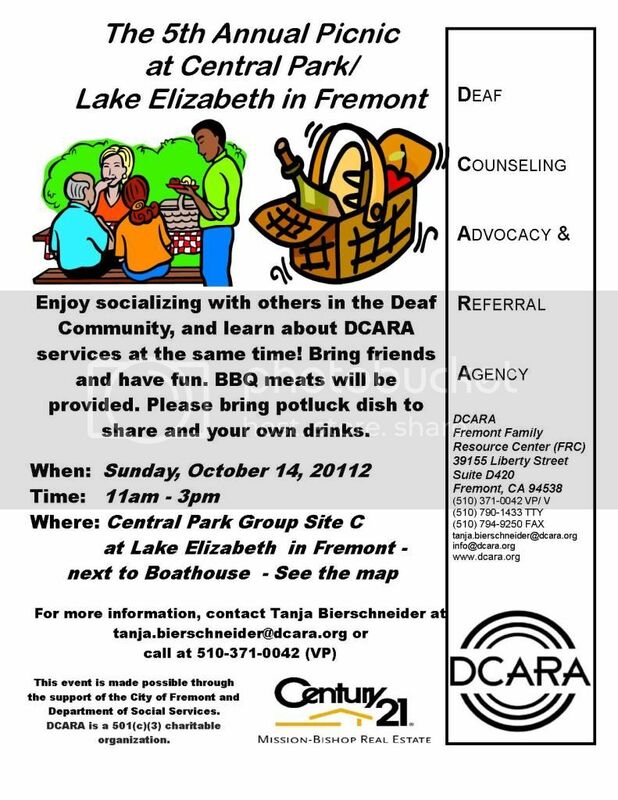 This is always a great community event, so don't miss out! 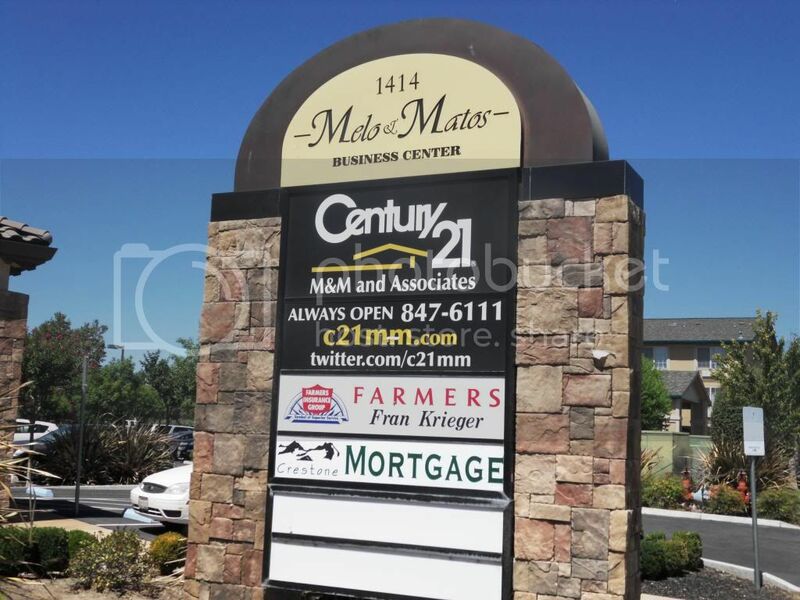 Century 21 Mission-Bishop is now Century 21 M&M and Associates! 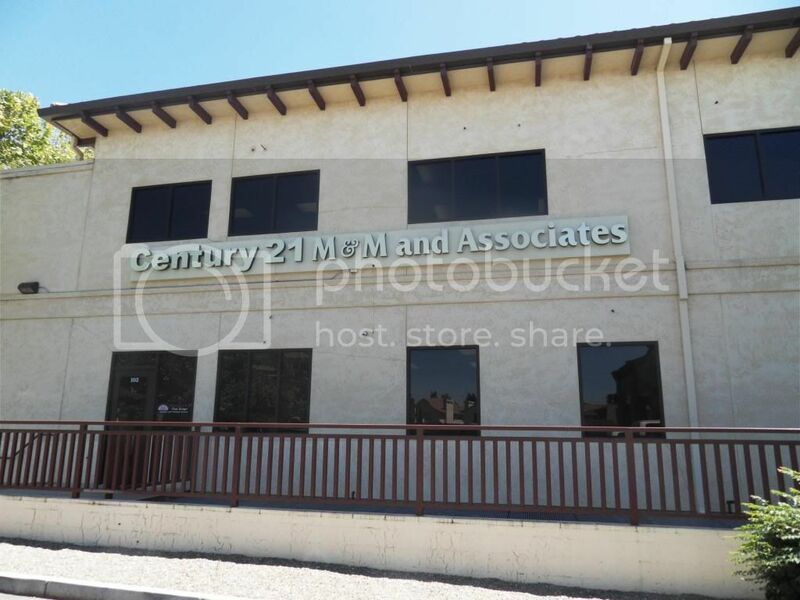 Our real estate office, Century 21 Mission-Bishop, has been purchased by Century 21 M&M and Associates as of July 1, 2013. 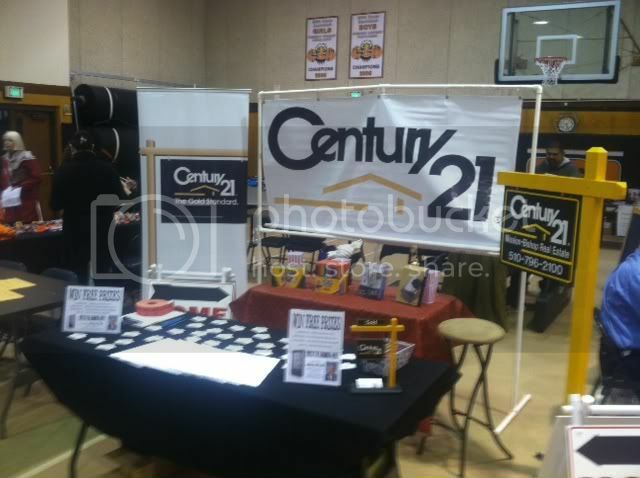 Century 21 M&M has been the world's largest and highest-producing Century 21 real estate company since 2010 and have over 1,350 sales associates and 29 real estate office locations in Northern California. This announcement is very exciting and I look forward to continue to offer my clients the best resources and experience. 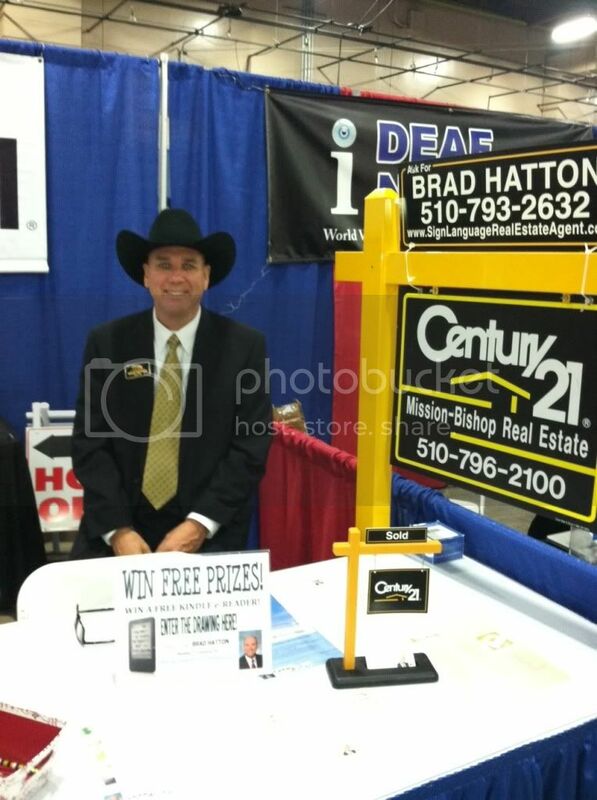 With such a large presence in Northern California, we can now offer you more than ever before when it comes to your real estate needs. 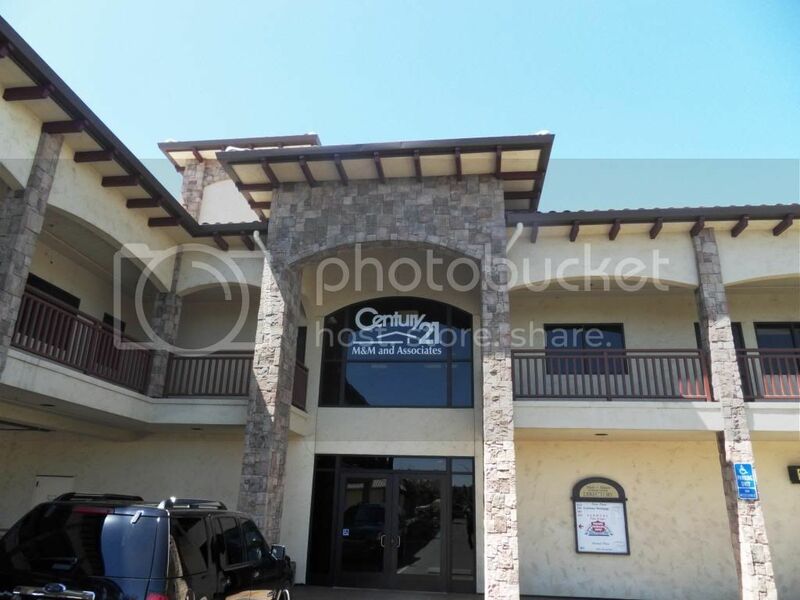 Here are a few photos of the company's headquarters which is located in Oakdale, CA. I have received the Master's Emerald Award for 2012. 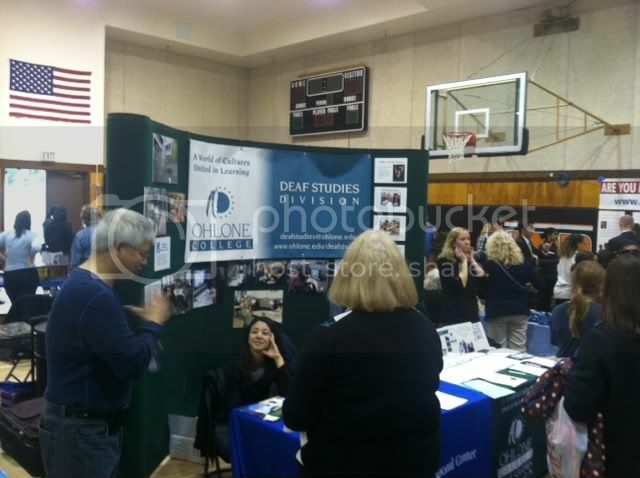 On Saturday, October 13, I participated in the Deaf Nation 2012 Expo in Pleasanton, CA. 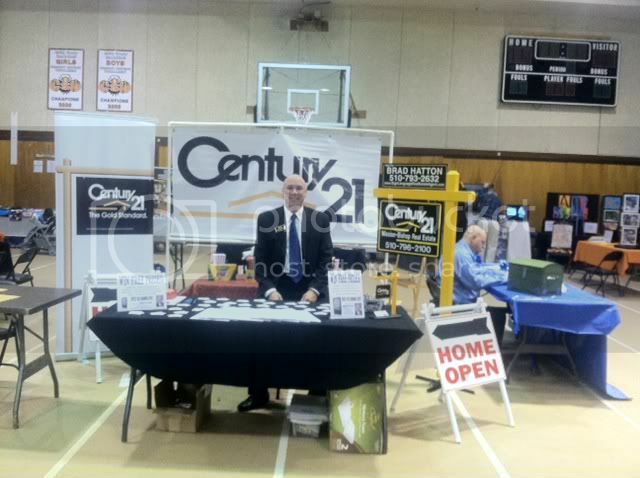 This was a great event in which I showcased my real estate services and interacted with people from all over the Bay Area! I also raffled off a free Amazon Kindle. The lucky winner was John. Congratulations! 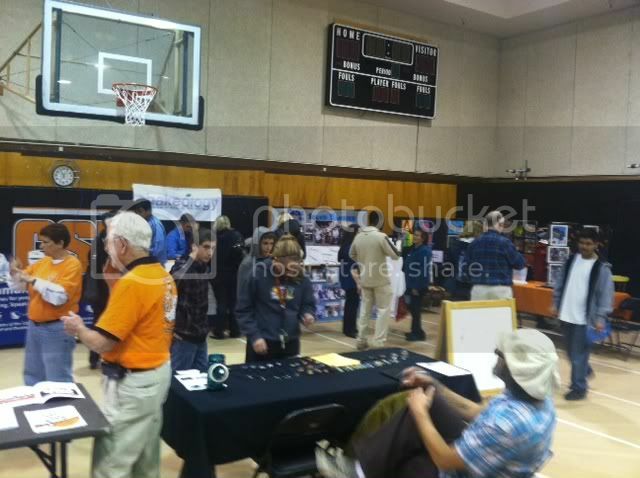 Below are a few photos from the event. 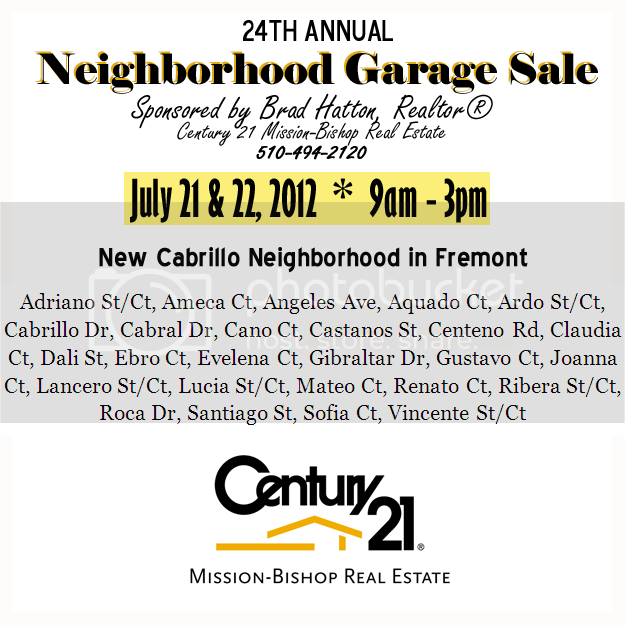 24th ANNUAL NEIGHBORHOOD GARAGE SALE - THIS WEEKEND! 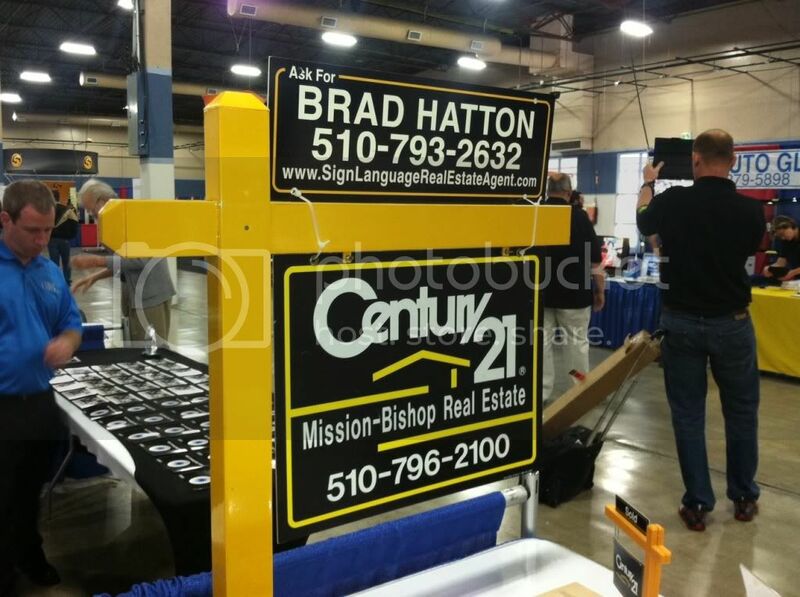 CONTACT BRAD WITH QUESTIONS AT 510-494-2120! I have received the Master's Diamond Award for 2011.